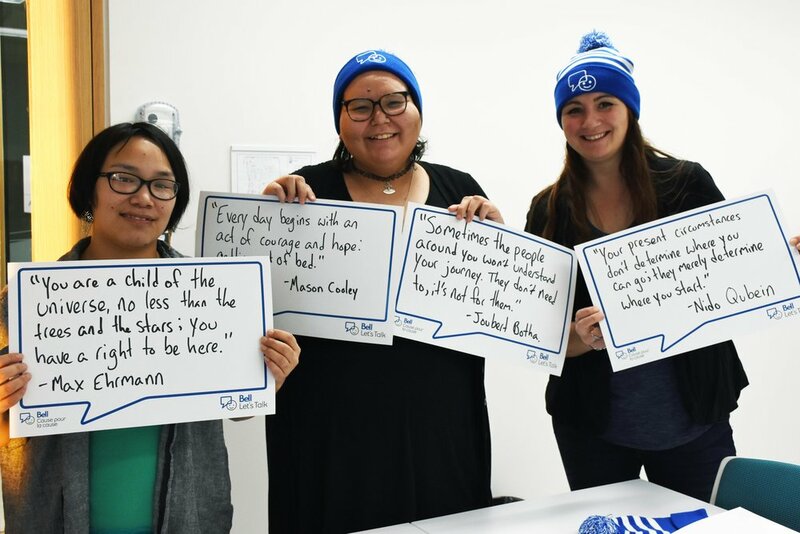 January 30th, Iqaluit.- Nunavut Arctic College learners and staff gathered in support of Bell Let’s Talk Day at the Nunatta Campus on January 30, 2019. 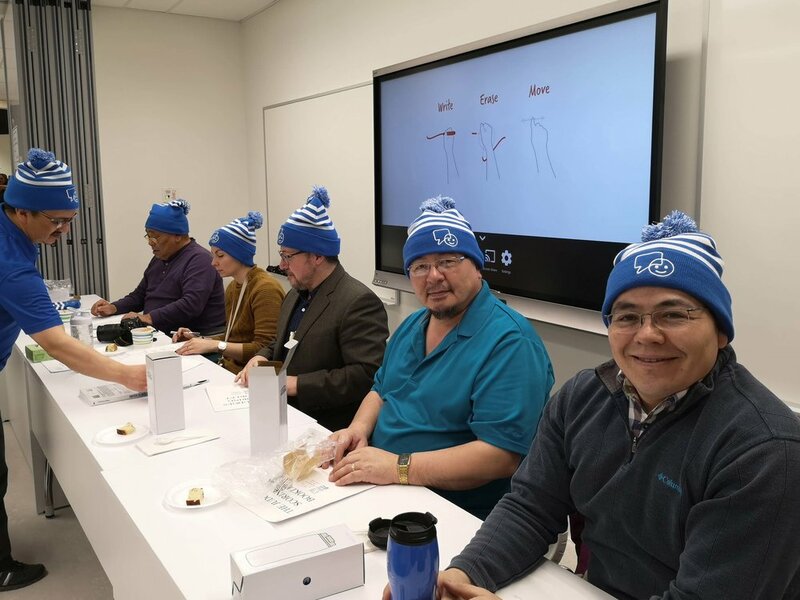 Learners and faculty from different programs, as well as administrative staff, participated in an afternoon of dialogue regarding mental health, Inuit games and a chili and bannock competition organized by Learner Services. 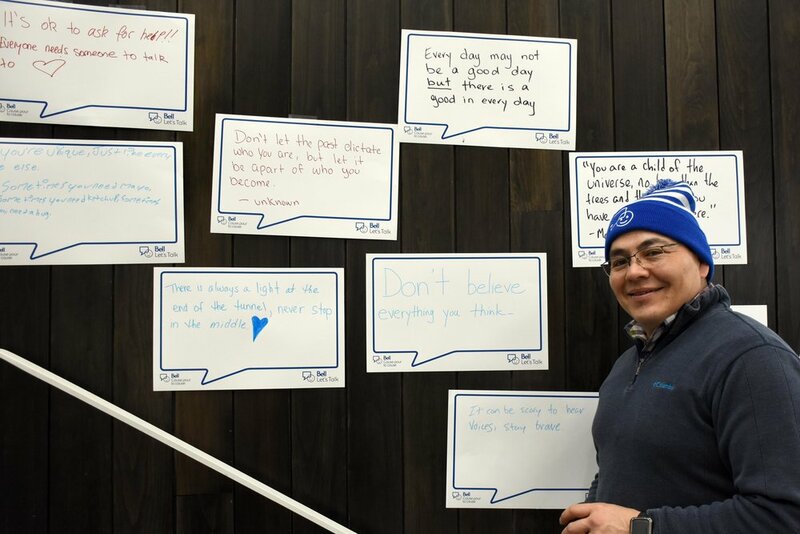 The objective of this event was to show NAC’s support towards mental health and to start an open dialogue about mental illness to overcome the stigma attached to it. After counting the votes, NAC’s President Pauloosie announced the winner: the Early Childhood Education Program Team took home the title for “Best Chili and Bannock”, congratulations! 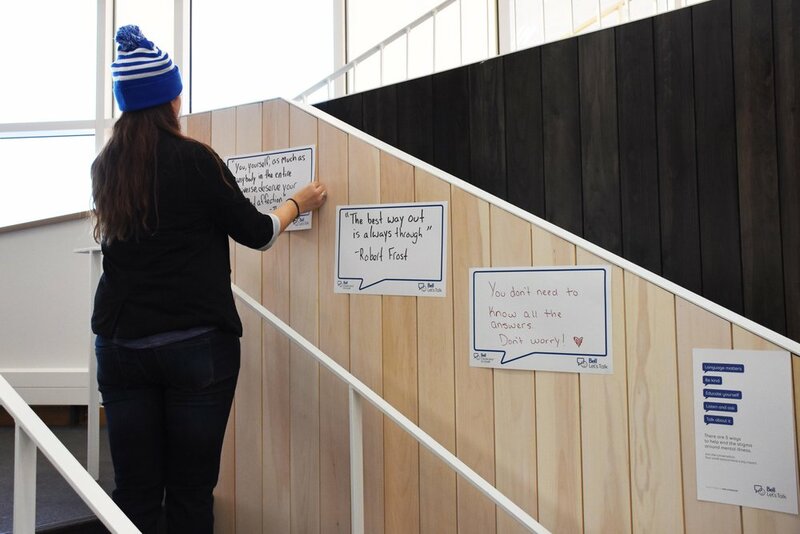 The afternoon ended with the NAC Community enjoying the various chilis and bannock, while creating posters about what mental health means to them, and provided NAC with different ideas to improve mental illness awareness, and ways to better support the learners. 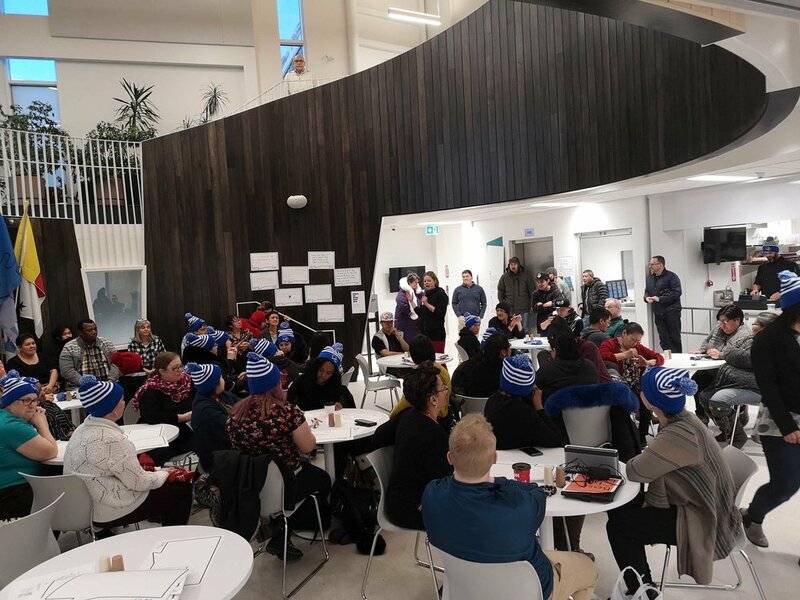 Thank you to everyone who participated in this event, particularly Learner Services for organizing the event, Student Council, Panel of Judges, chili and bannock participants, and the Minister Responsible for Nunavut Arctic College, Patterk Netser for attending the event and showing support. 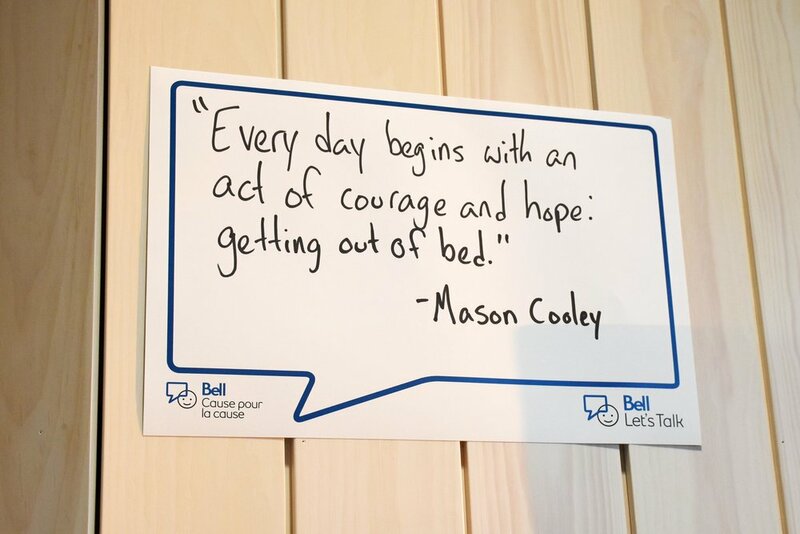 In September 2010, Bell Let’s Talk began a new conversation about Canada’s mental health. At that time, most people were not talking about mental illness. But the numbers spoke volumes about the urgent need for action. 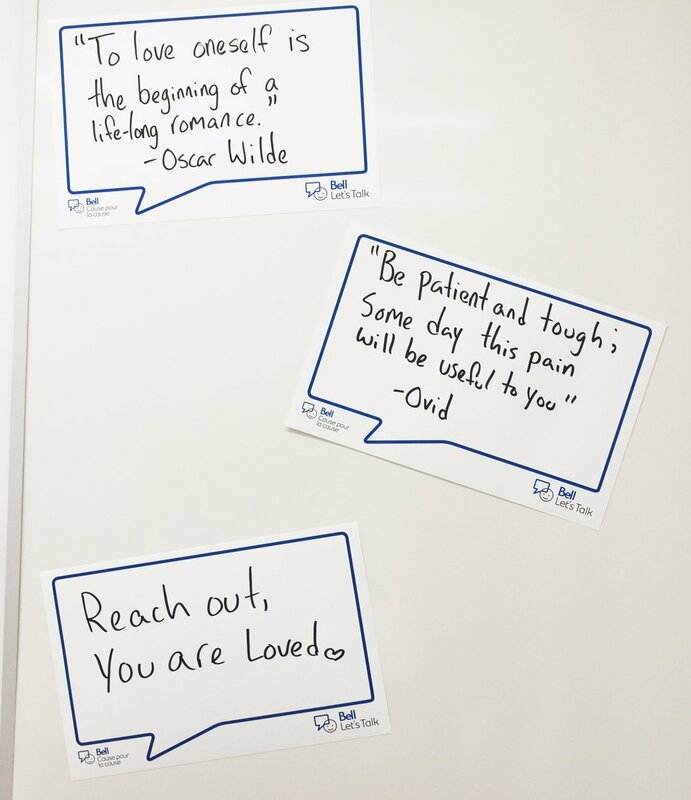 On Bell Let’s Talk Day, for every text, mobile and long distance call made on the Bell network, tweet using #BellLetsTalk, social media video view, or use of the Facebook frame or Snapchat filter, Bell contributes 5 cents more to Canadian mental health programs. 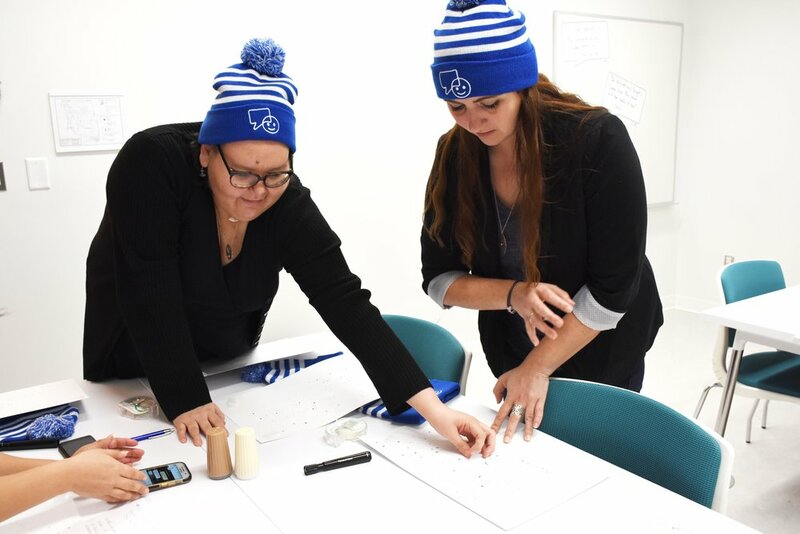 Kenn Harper aka Ilisaijikutaaq (tall teacher) visited Iqaluit!